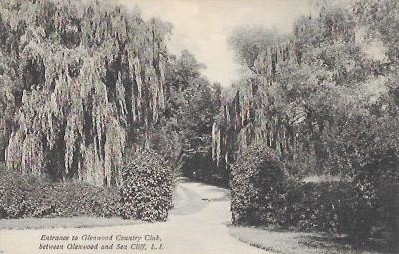 Entrance to Glenwood Country Club, Between Glenwood and Sea Cliff, L.I. Published by Wm. Legg & Son, Sea Cliff, L.I. Made in Germany. Published by Wm. Legg & Son, Sea Cliff, L.I. 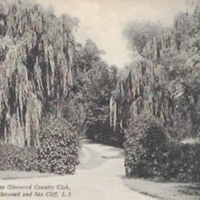 Made in Germany., “Entrance to Glenwood Country Club, Between Glenwood and Sea Cliff, L.I.,” Hofstra University Library Special Collections: Digital Collections, accessed April 19, 2019, https://omeka.hofstra.edu/items/show/2967.